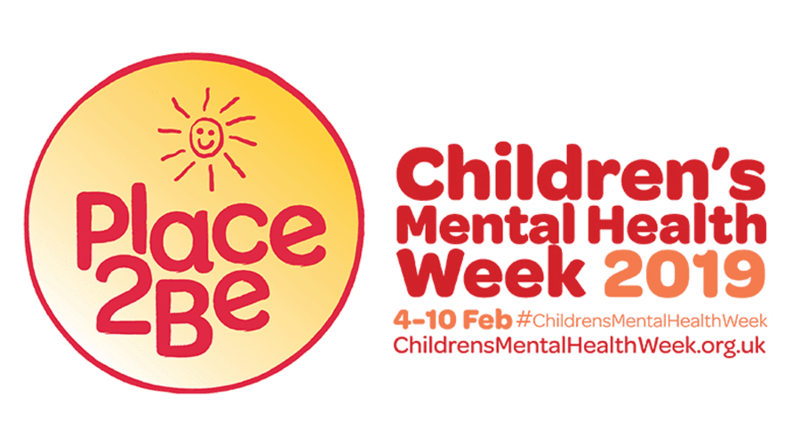 We are pleased to announce that we are supporting Place2Be’s Children’s Mental Health Week 2019 which runs from Monday 4 until Sunday 10 February. For this year’s theme ‘Healthy: Inside and Out’, Place2Be is encouraging children, young people and adults to look after their bodies and their minds. When we think about healthy living, we tend to focus on looking after our bodies – our physical wellbeing – through food, being active and getting enough sleep. However, in order to be healthy overall, it’s important that we look after our minds – our mental wellbeing – too. Our bodies and minds are actually very closely linked, so things that we do to improve our physical wellbeing can help our mental wellbeing as well. As an NGB for sport we will be demonstrating on our social media channels how we encourage our own children to be Healthy: Inside and Out. You can check out our posts on facebook, twitter and instagram. Visit the Place2Be website to find out more information and to download their resources.